Yep. 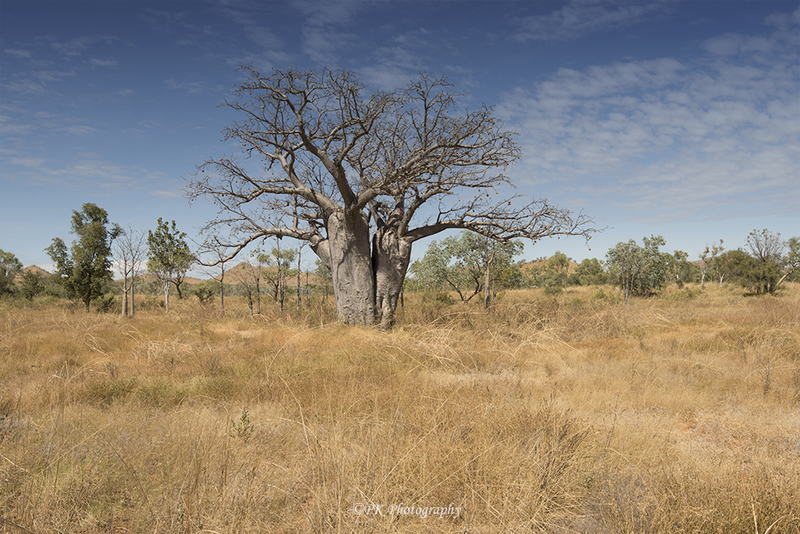 That is an amazing Boab. It is a magnificent tree, and your shot renders it very well! Nice pick making for a very nice pic! So beautiful photo of boab and episode. Thank you for sharing with us. You are so welcome and thanks a bunch!